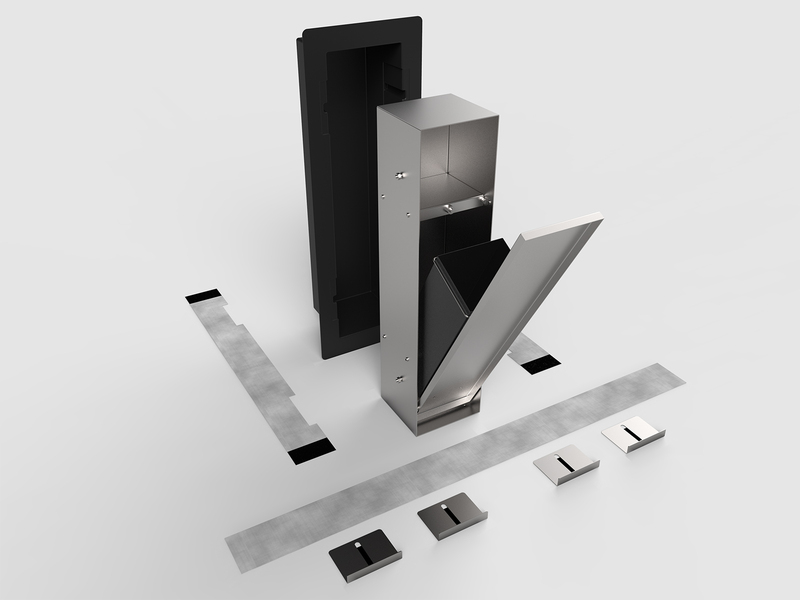 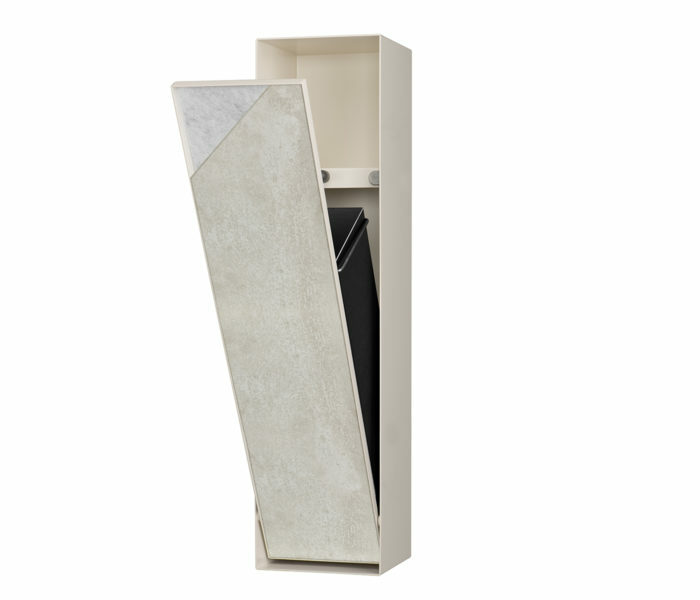 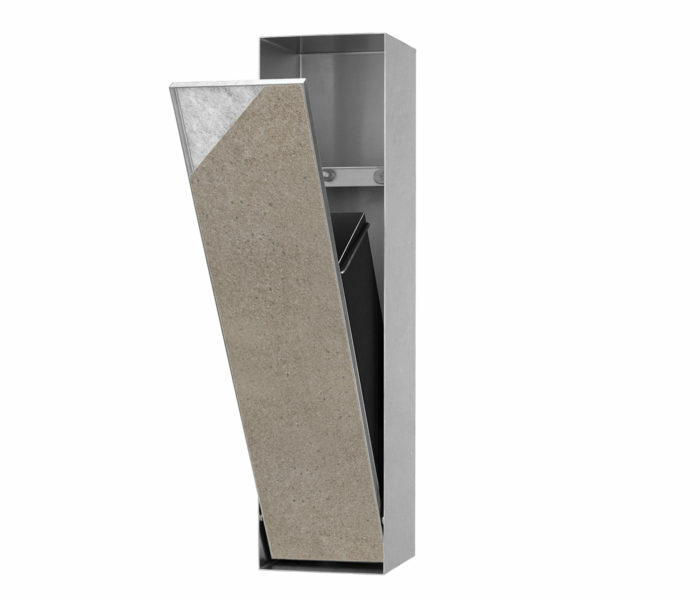 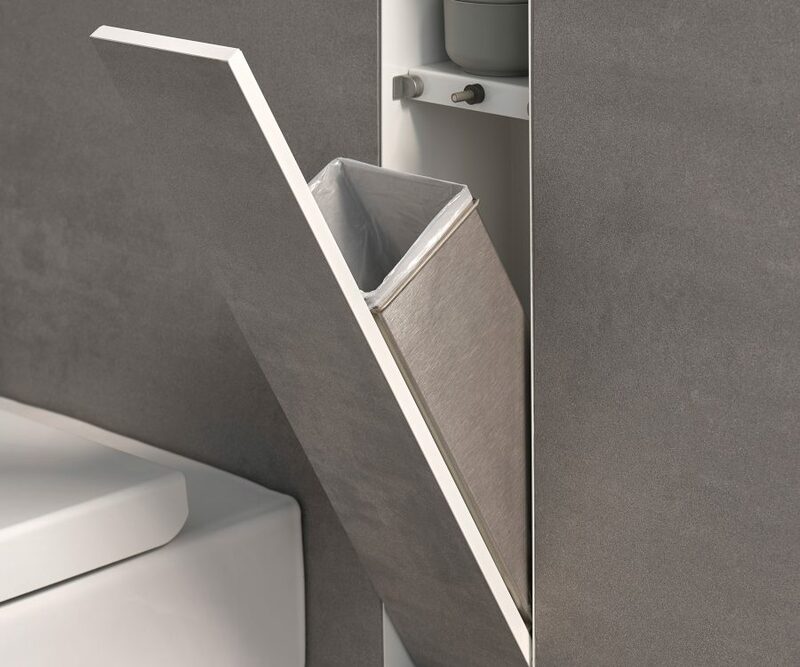 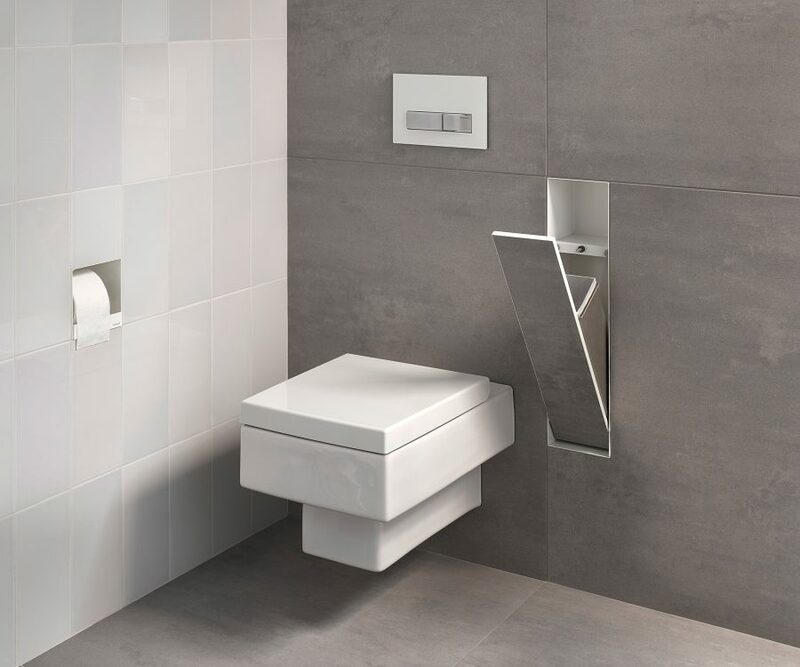 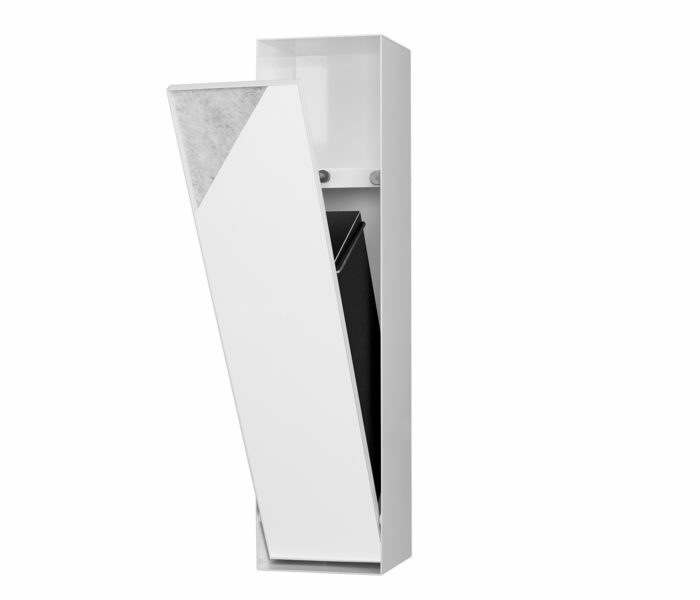 This built-in wall waste bin is the perfect solution for hiding your waste and keeping your toilet area barrier-free. 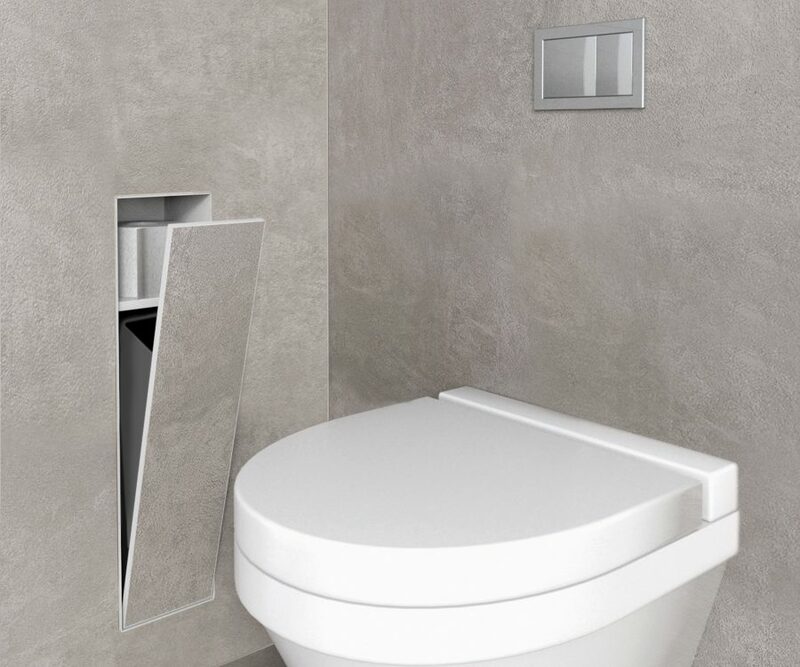 Closing and opening the door happens smoothly thanks to the push-to-open feature. 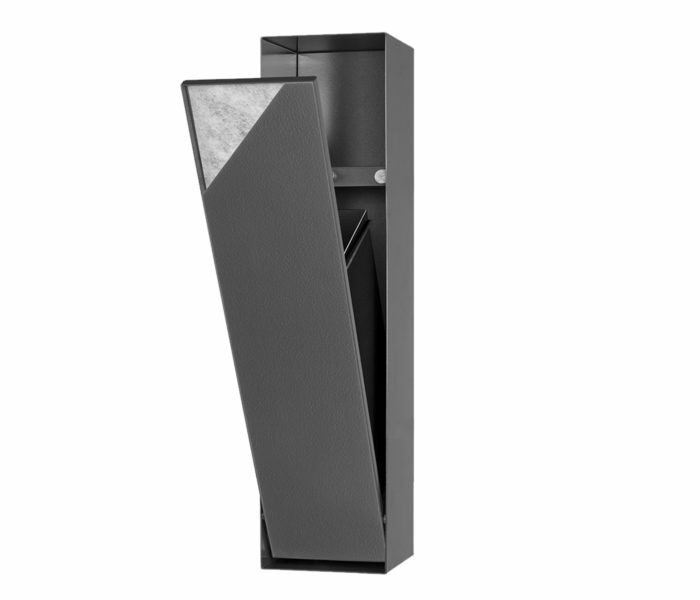 The high-quality stainless steel waste bin is easy to remove and lasts a lifetime.